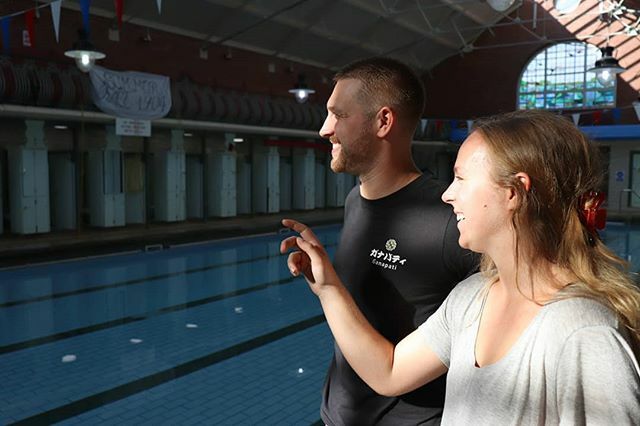 Our team of expert instructors are here to help you get the most out of your workout. 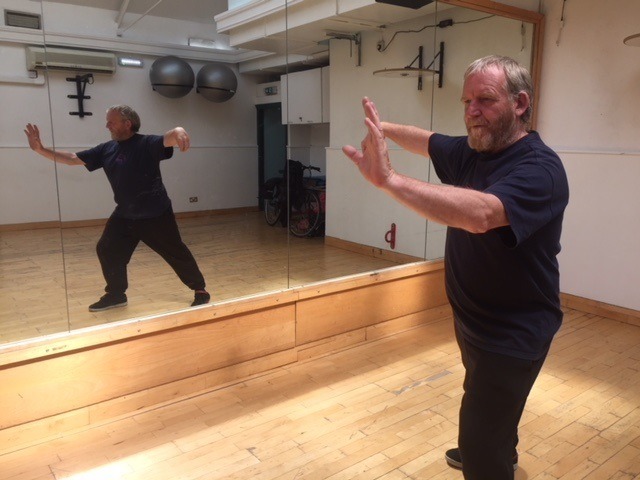 From Zumba and Tai Chi to Metafit and Core Ball we have a fitness class to suit everyone. Membership starts from £26.50 per month, there’s no joining fee or contract and access to the fitness classes is unlimited. 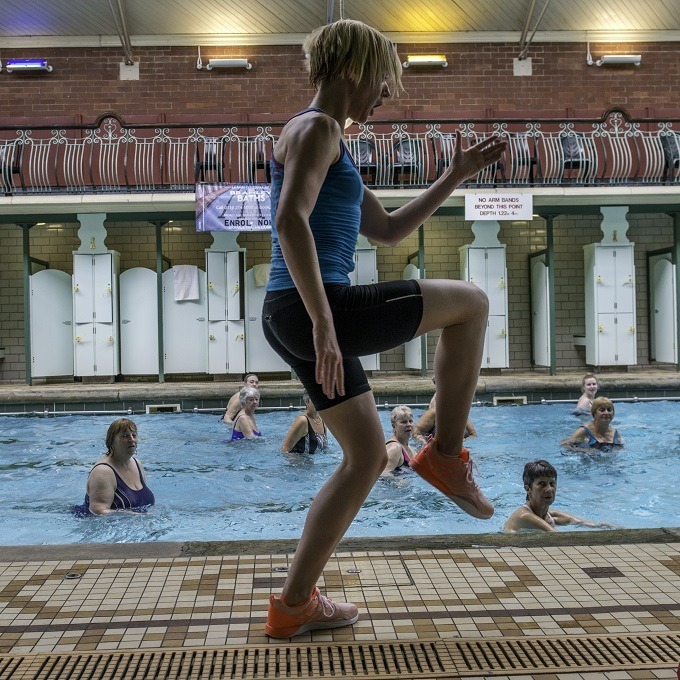 From as little as £2.50 extra per month you can add swim or steam or gym to your membership. Enjoy unlimited access to one for the whole month. 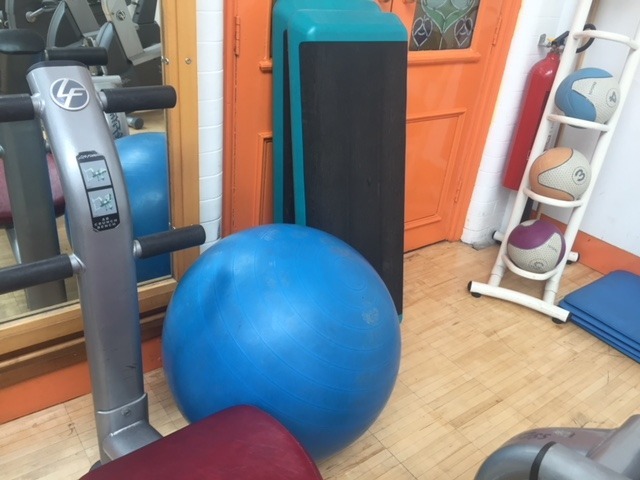 If you don’t want to commit to a monthly membership our gym can be accessed on a pay as you go basis for only £4.65 per session. Hatha Yoga works your joints in multiple directions, improving mobility and flexibility. It’s a great way to relax and build up body strength. WEDS 1.15pm-2.30pm & 6pm-7pm / THURS 10.45am-12 noon / SUN 8.30-9.45am & 9.45am-11.15pm. We also have the harder to find YOGA NIDRA on THURS 12pm-12.45pm. 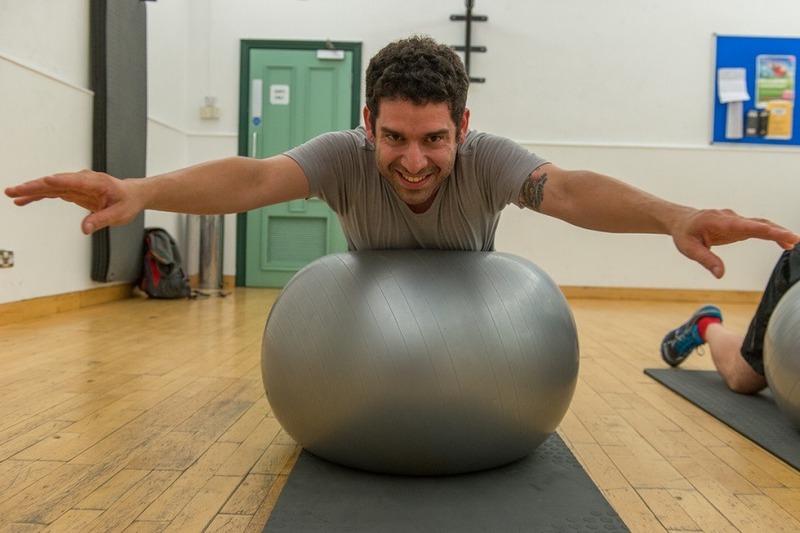 Join our class based around weights, strength and conditioning! Top up what you’re already doing in the gym with our popular instructor Jennie Ashton. TUESDAYS 8.00pm-9.00pm. 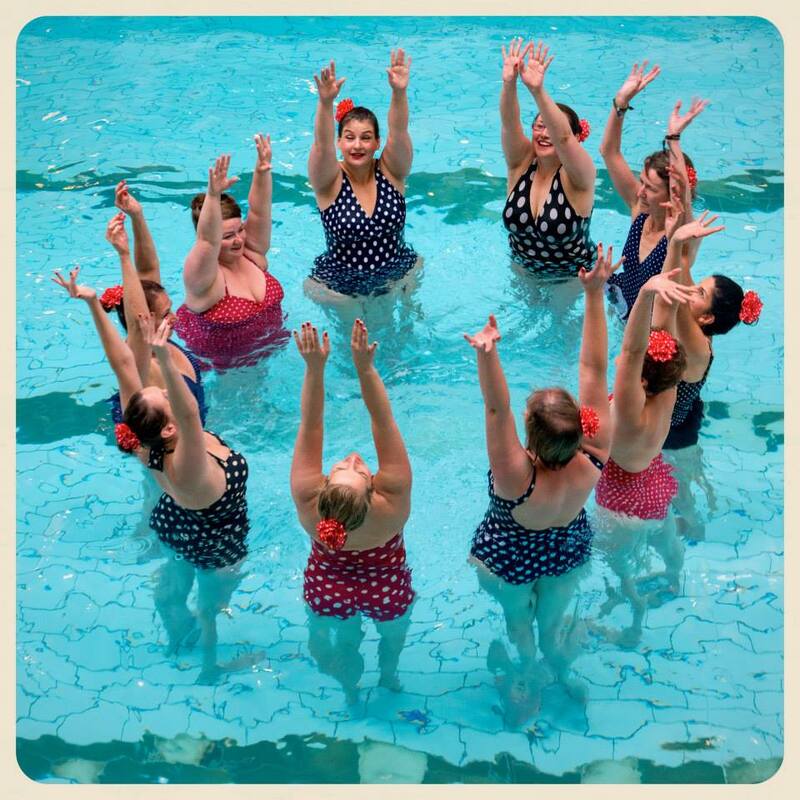 Social exercise class for women (and daughters aged 12+ if accompanied by an adult) inspired by vintage synchronised swimming. SUNDAY 7.30pm-8.30pm. Zumba is a total workout, combining all elements of fitness – cardio, muscle conditioning, balance and flexibility, boosted energy and a serious dose of awesome each time you leave class. 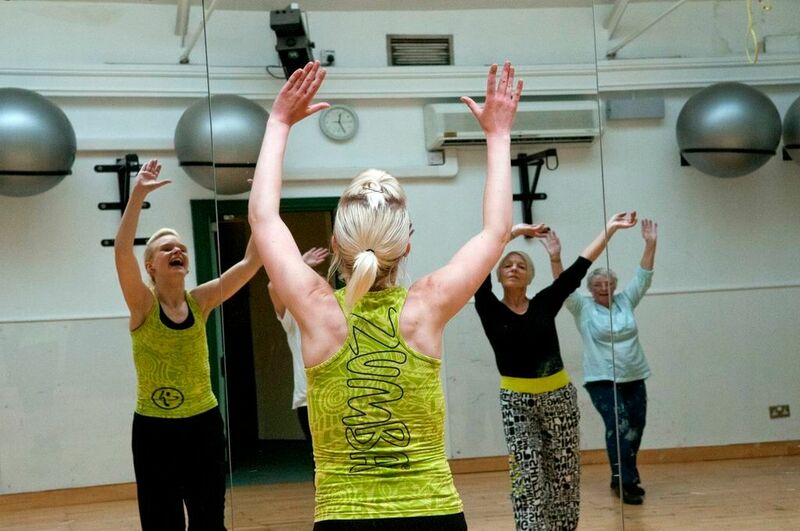 Zumba Gold is for people aged 50+. Zumba TUESDAYS 7.00pm-8.00pm. 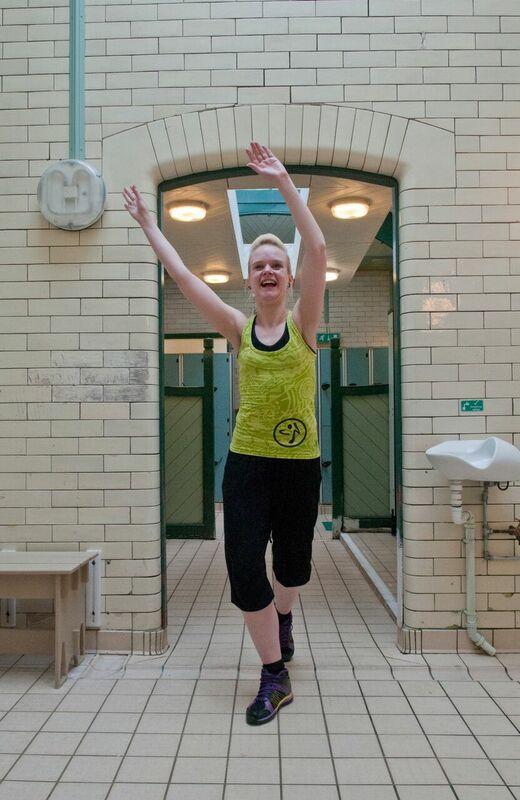 Zumba Gold MONDAYS 10.00am-11.00am, 11.00am-12 Noon; FRIDAYS 10.00am-11.00am, 11.00am-12 Noon; SATURDAYS 9.30am-10.30am. Gain a strong, lean and toned figure with the added benefit of an all-body workout. 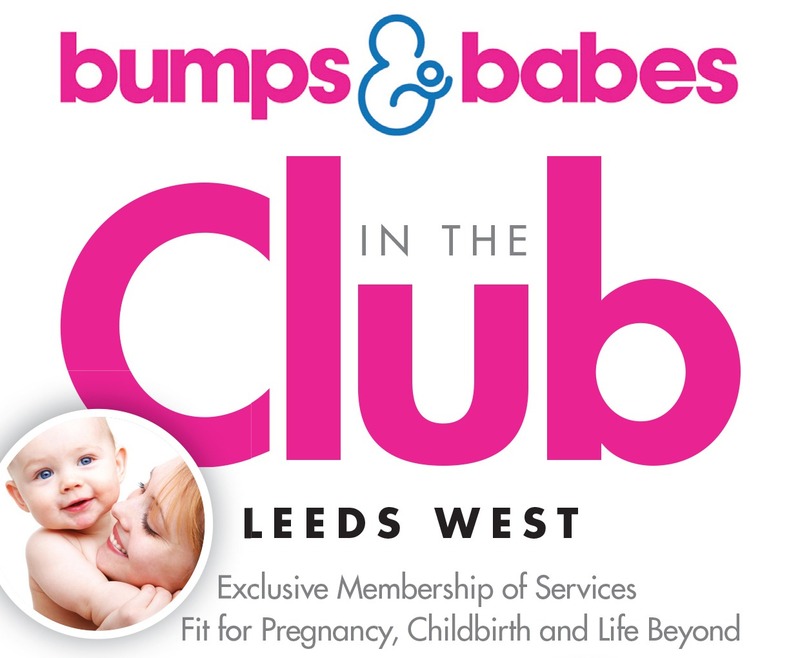 Book directly with Bumps and Babes for these two innovative classes. 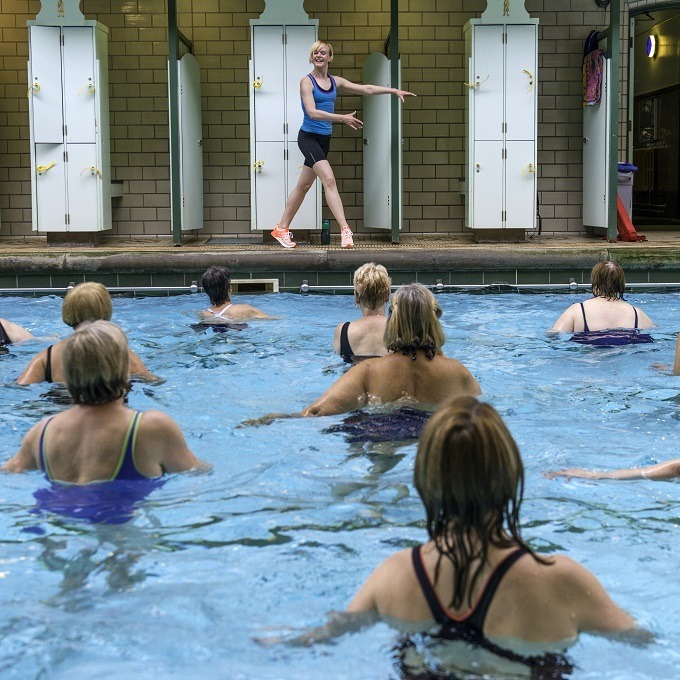 Aqua Natal is not included in BB Membership packages. Email [email protected] to find out more and visit their website here. Aimed at our older Rascals, these fun and energetic classes are set to a score of fantastic music. 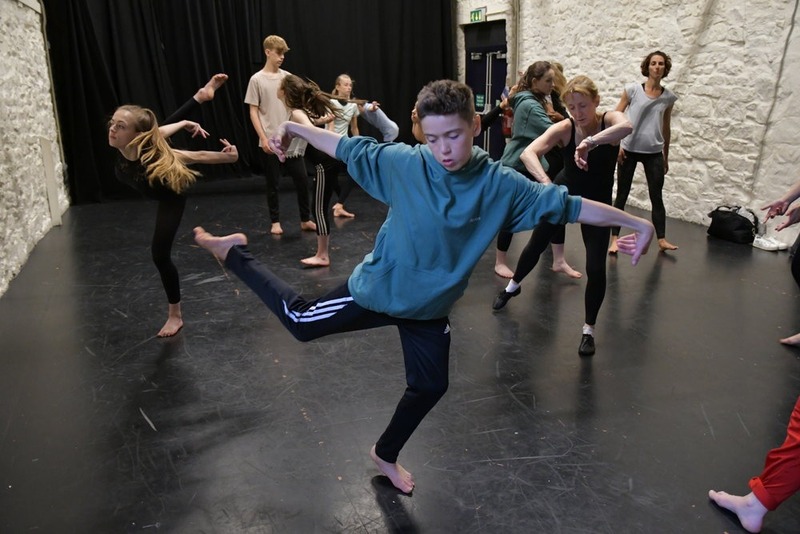 These high-energy classes will look at everything from contemporary technique and floor-work to key performance and devising skills. Inspired by the works of the professional company, ‘Little Rascals’ classes are a fantastic opportunity for youngsters to tap into their creative outlet through a variety of dance games and activities. 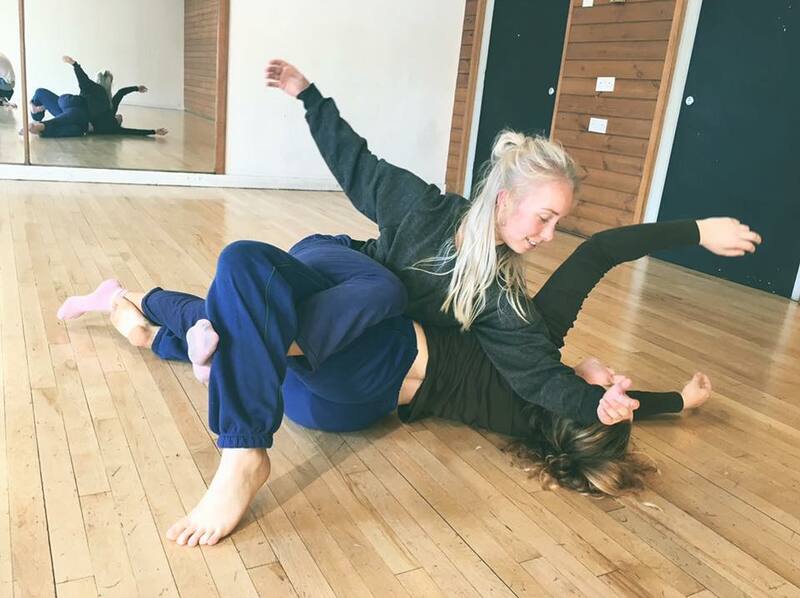 With a definite focus on developing the participants own individuality, these fun-filled classes will build the dancers technique, skill and confidence all in true Rascallion style!